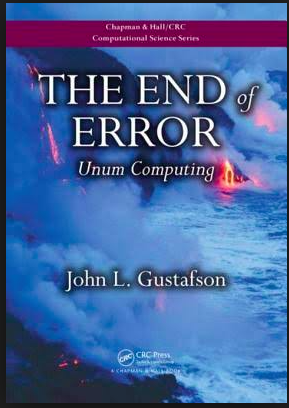 Written by one of the foremost experts in high-performance computing and the inventor of Gustafson's Law, The End of Error: Unum Computing explains a new approach to computer arithmetic: the universal number (unum). 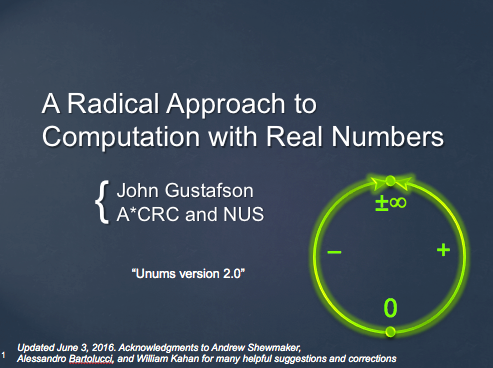 The unum encompasses all IEEE floating-point formats as well as fixed-point and exact integer arithmetic. 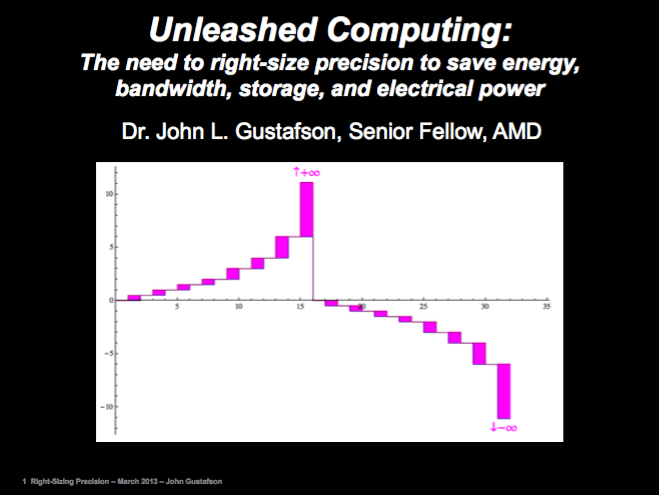 This new number type obtains more accurate answers than floating-point arithmetic yet uses fewer bits in many cases, saving memory, bandwidth, energy, and power. 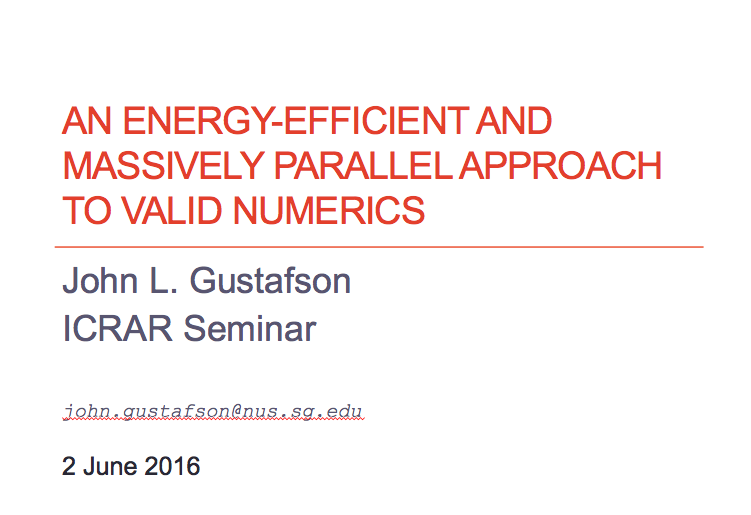 A Radical Approach to Computation with Real Numbers, Supercomputing Frontiers and Innovations, vol 3, number 2, 2016. Copyright © Dr. John L. Gustafson. All Rights Reserved.